According to a report in The Wall Street Journal, Google’s Accelerated Mobile Pages (AMP) are meeting with mixed reviews from publishers. The core issue for publishers is that AMP pages don’t generate the same amount of revenue and don’t give publishers as much control over ads. For some publishers [preference for AMP in search results] is a problem, since their AMP pages do not currently generate advertising revenue at the same rate as their full mobile sites. Multiple publishers said an AMP pageview currently generates around half as much revenue as a pageview on their full mobile websites. AMP ads are standardized and don’t allow certain kinds of interstitials or takeovers, which enable publishers to charge more or offer more customization. However many of those higher-profile or customized units are objectionable to users. Google disputes the notion that AMP won’t monetize for publishers. Properly implemented, Google says, AMP pages can generate revenue comparable to publishers’ existing mobile sites. CNN and The Washington Post are cited in the article as examples of publishers whose AMP pages generate revenue at roughly the same levels as their mobile sites. The article also states that some publishers don’t want to go on the record discussing AMP challenges because they fear retaliation from Google. That conspiracy mindset isn’t helpful, however. Google needs to hear directly from publishers about their concerns and issues. Many of these publishers also believe, apparently, that AMP adoption will be forced on them as a ranking factor. While Google has said that AMP usage isn’t a ranking factor, page speed will become one soon. 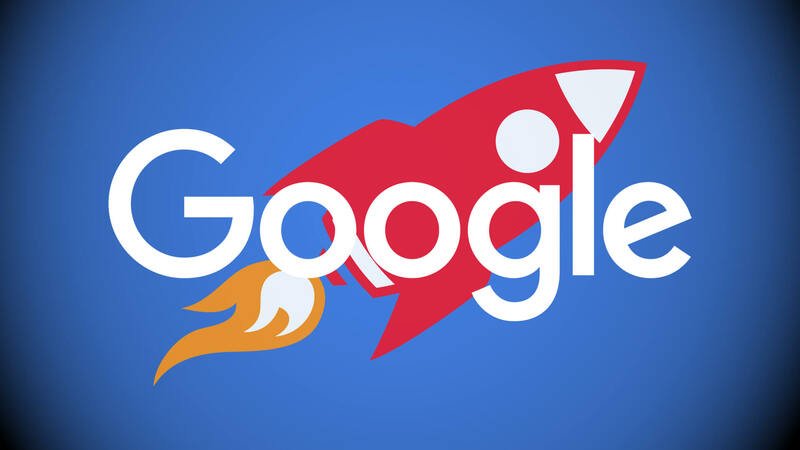 Google has said that AMP pages are 4x faster and use one-tenth the data compared to non-AMP pages and that, on average, AMP pages load in less than one second. As a practical matter, Google probably can never turn AMP directly into a ranking factor because it would get spanked by antitrust authorities (at least in Europe) were it to do so. As mentioned, a few publishers told the WSJ that they were generally happy with AMP performance and monetization. They added that an increasing percentage of their mobile page views are coming from AMP pages. AMP is Google’s attempt to make the mobile web a more user-friendly place and increase user willingness to visit mobile websites (vs. apps). That, in turn, will benefit mobile search usage. So while there’s a larger “altruistic” goal of speeding and cleaning up the mobile web, there’s also a very self-interested aspect to AMP that ties directly to mobile search revenue. Tags:Channel: SEOGoogleGoogle: Accelerated Mobile Pages / AMPGoogle: SEOGoogle: Web Search.